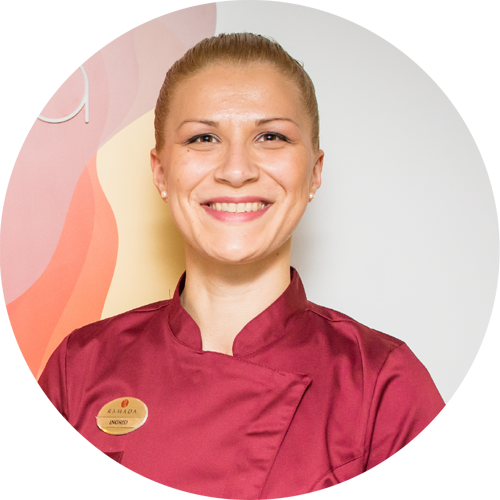 The The idea of a Wine Spa came from the owners of Ramada Oradea Hotel, considering the local wellness & beauty market is constantly growing but without an exclusive niche. 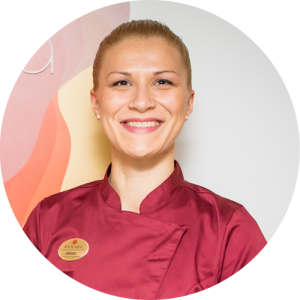 The rigorous international standards of 4**** business class and the experience of 5 years in hospitality management were the main two ingredients in the development of a unique service in the Romanian market. Riserva Wine Spa now places Romania on the exclusive spas tourism map, next to France, Australia, United States, New Zealand and South Africa. Riserva Wine Spa is dedicated to those people for whom the Spa is a daily lifestyle, an opportunity to experiment and enjoy the new in the ordinary, but adding selective and exclusive mix. The pulp and seeds of grapes are rich in polyphenol. The grape phytochemical compounds act against free radicals and inhibit enzymes like collagenase, elastase and hyaluronidase that are involved in the process of skin aging. These powerful antioxidants prevent premature skin aging and restore its firmness. Vinotherapy squeezes grapes secrets in viniferin, polyphenols and antioxidant treatments which purify, detoxify, nourish the skin and prevent its aging. 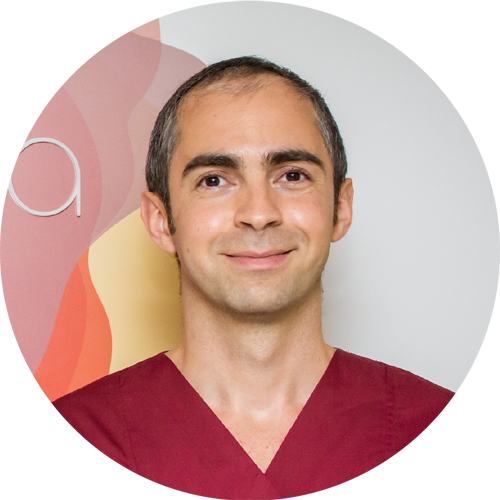 Riserva bouquet of therapies uses only protected designations of origin products, like Bruno Vassari and Caudalie. 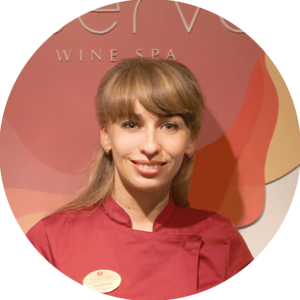 Cristina’s charming smile will induce a sense of well being as soon you will discover the Riserva Wine Spa. Cristina is paying attention to every little detail. Her priority is to make sure the guest will find in Riserva the experience he wishes for. That is why Cristina will be there for you at any time you need her and will be more than happy to help you, keeping her smile large and bright. 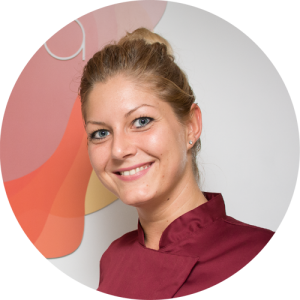 She was born in Ukrain and she moved to Oradea where she gets a Master Degree, specializing in Kinesitherapy. 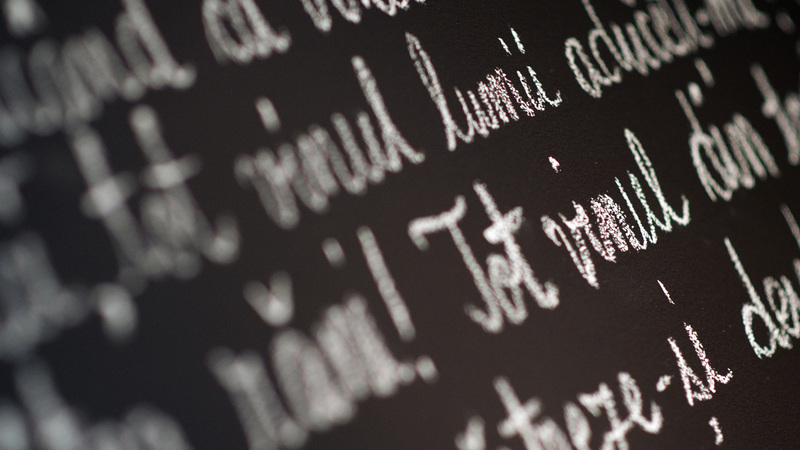 A very communicative person, passionate about reading and traveling. 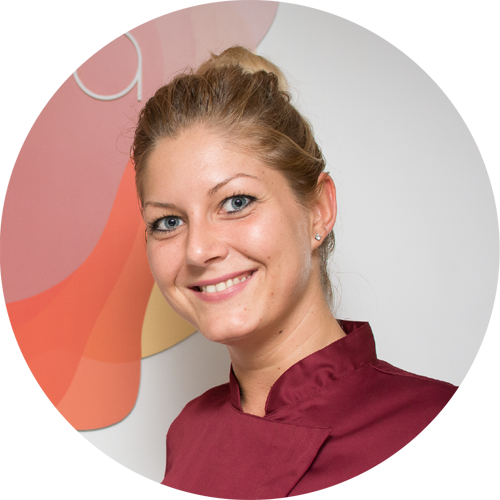 She graduated in Physical Therapy and Special Motion, with a Master degree in Physiotherapy and functional rehabilitation. She learned in Portugal several massage techniques: therapeutic, sportiv, lymphatic, cyriax etc. 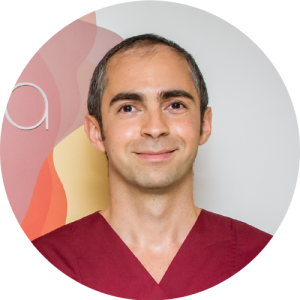 Claudiu, the Spa Manager, can tell you the names of all 206 bones and 640 muscles in the human body. After all this, he gets to work on them. He is very professional and NO, you cannot take him home. Ingrid is the most relaxed person that we have known. She is discreet, but with a positive vibe that spreads around. Any therapy you have with Ingrid will guarantee your wellbeing. 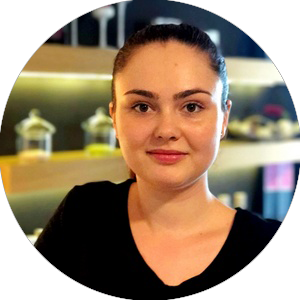 She has artistic ambitions- she graduated from the High School of Art, but her passion for beauty found its perfect answer at the Professional Academy of Oradea, where she specialized as a Technician Masseur.